What is a PMO Charter? 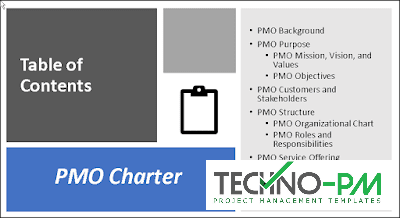 A PMO Charter is one of the most important documents in the life of a Project Management Office. Project charters formally recognize the existence of projects in an organization, the PMO Charter legitimizes the existence of the PMO before the business. It is its organizational mandate which justifies why the PMO is being created, provides a high-level description of what the PMO is set to achieve and what its role will be and, most importantly, it empowers the PMO management team to carry out their functions. 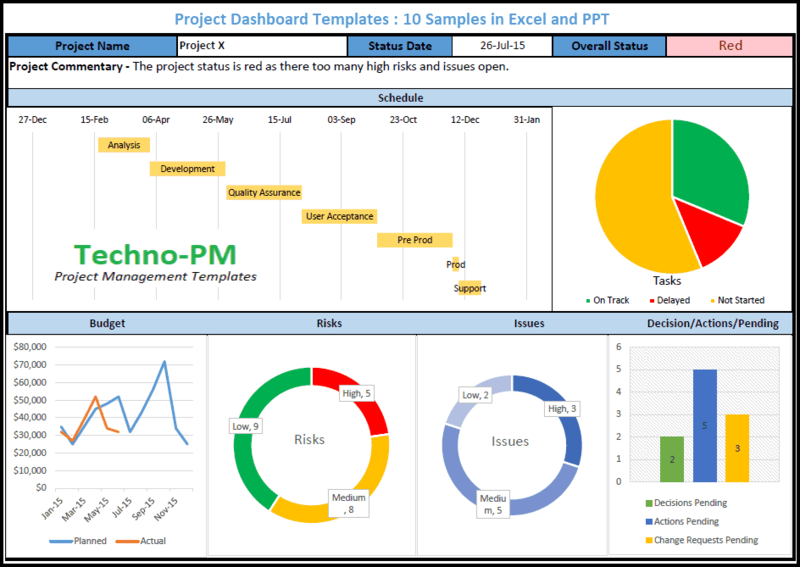 In fact, the implementation of a PMO should be no different from any other project: you must define what the project is about from the onset, its purpose and objectives before it can be approved, planned, and executed. The same applies to the establishment of a PMO via the PMO Charter. 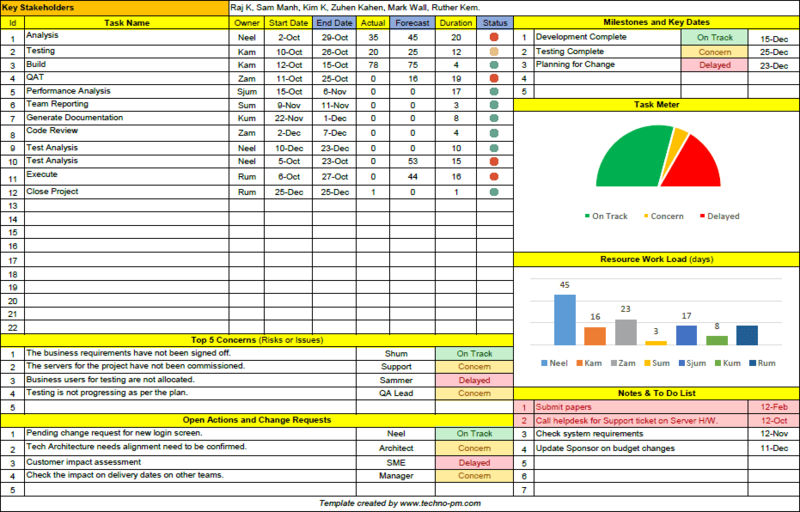 What should a PMO Charter contain? Describes the organizational context that originated the need for a PMO. Whatever the background for the PMO is, it is important that this is identified as it will help the PMO in defining its functions to better respond to the problem, need, or opportunity encountered. There is a lot of confusion between mission and vision statements, so let’s briefly recap: mission refers to what the PMO is and the reason for its existence; vision refers to what the PMO aspires to be, that is, would the PMO would appear in a future successful state. Finally, values refer to the fundamental beliefs that dictate action and behavior, what the PMO stands for. It's not sufficient to say that you want to become the best PMO ever, you also need to identify how will you achieve such a vision. That is done by stating what are the objectives of the PMO. Objectives should be SMART - specific, measurable, attainable, relevant and timely - and it should be clear how the success of the PMO will be measured. 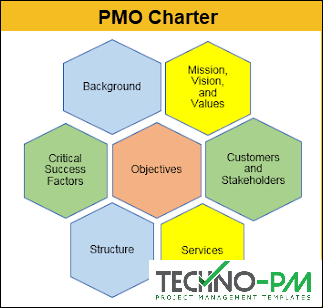 Ultimately, a PMO exists to serve its customers, therefore, it is of utmost importance to identify in the Charter who these customers are. Whereas customers are individuals or groups that will receive services from the PMO, stakeholders are individuals or groups who can affect or be affected by the work of the PMO. This section should not only define the positioning of the PMO in the organizational structure (who will be the PMO report to?) but also define what will be the roles required for the PMO team and their positioning in the hierarchical structure. The responsibilities, accountability, and authorities for each of the PMO roles should also be identified. Lists the functions to be performed by the PMO. 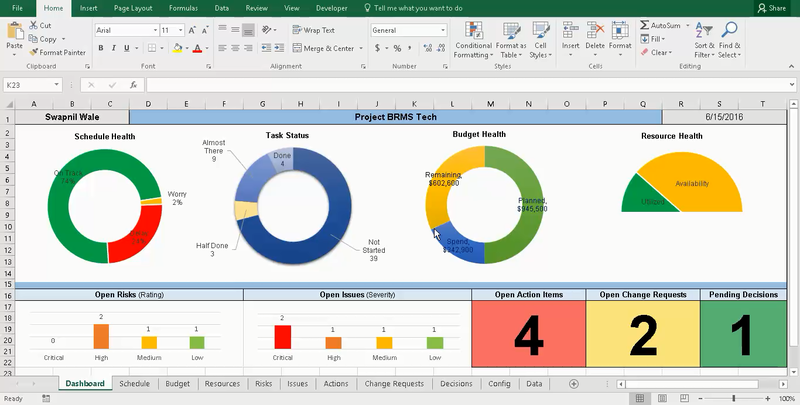 This section should only provide an overview since a Service Catalog covering all details will be later created during the life cycle of the PMO. Critical success factors are all about the aspects that need to be in place for the PMO to be successful in its endeavor. This can include factors such as a committed team, strong sponsorship, or sufficient budget and resources, which show that the success of the PMO is not just driven by the success of the PMO team but rather by a joint organizational effort. Empowers the PMO: By formally recognizing the PMO in the organization through the issue and sign-off of the PMO Charter, the PMO gains authority and legitimacy to proceed and do its magic. Without a PMO Charter, PMOs are neglecting their existence and leaving their essence to chance, leading to PMOs that are misaligned with the actual needs of the business and where no one understands why a PMO is needed or what does the PMO do. The PMO Charter brings back the why behind the PMO and assigns meaning to its doing.